Your Samsung Fascinate will never look the same! 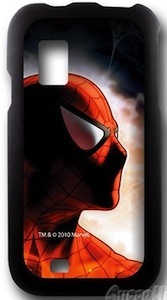 Now you can protect your phone with the powers of Spiderman. This case shows a great headshot of Spiderman and this on your Samsung mobile phone is a great way to make it even better. 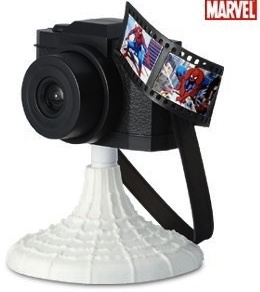 Now is the time to get Spiderman on your phone with this Samsung Fascinate Spiderman Case.